China Lost Control Over Its 8.5 Ton Space Station, All Set To Crash On Earth Within Few Months | Do You Know? expected to come crashing down to the surface within the next few months. Launched in 2011, the 8.5-ton Tiangong-1 space laboratory had originally been a symbol of Beijing's ambitious scientific bid to become a space superpower.It was used for both manned and unmanned missions and visited by China’s first female astronaut, Liu Yang, in 2012. The Tiangong-1 space station is capable of housing three astronauts but it's real purpose was to serve as a prototype station for China's forthcoming space endevours. 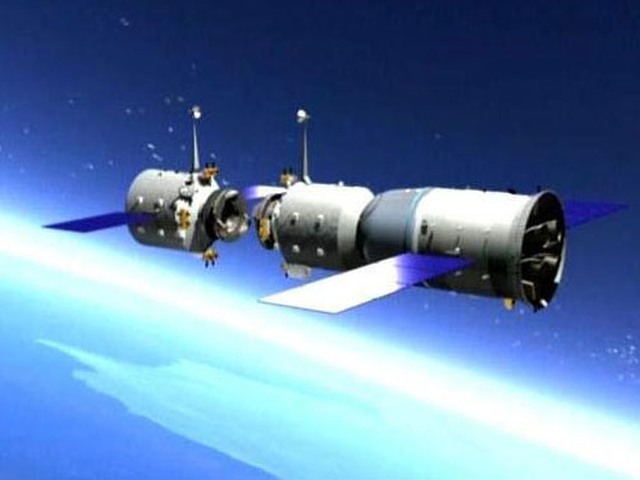 However, last year Chinese officials confirmed the country's first orbiting space station had to be scrapped after its functions failed following two years in space. Since then, the space station known as "Heavenly Palace" has been gradually decaying and, in recent weeks, has accelerated its descent into the Earth's atmosphere. “Now that perigee is below 300km and it is in denser atmosphere, the rate of decay is getting higher,” said Jonathan McDowell, a renowned astrophysicist from Harvard University and a space industry enthusiast. 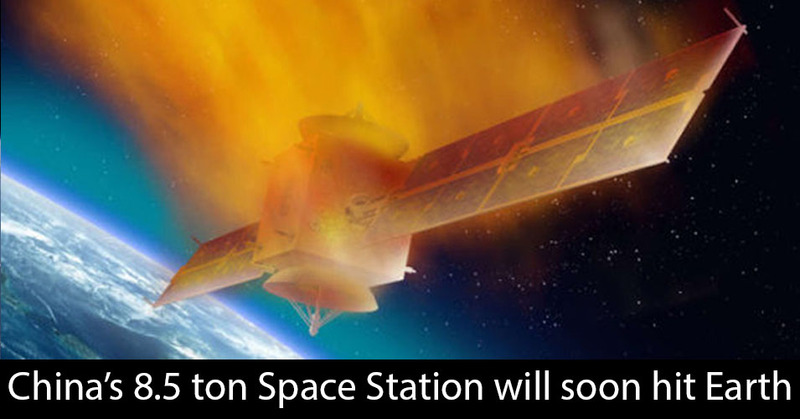 At present, scientists have no idea when or where the remains of the space station will land. The chance that anyone will be harmed by the debris is considered remote but China told the United Nations “Committee on the Peaceful Uses of Outer Space” in May that it would carefully monitor the craft’s descent and inform the United Nations when it begins its final plunge. Predicting where it is going to come down would be impossible even in the days ahead of its landing, McDowell said. “You really can’t steer these things,” he said in 2016. “Even a couple of days before it re-enters we probably won’t know better than six or seven hours, plus or minus, when it’s going to come down. Not knowing when it’s going to come down translates as not knowing where it’s going to come down.” McDowell said a slight change in atmospheric conditions could nudge the landing site “from one continent to the next”. There have been many uncontrolled re-entries of larger spacecraft and none have ever been reported to have caused injuries to people. In 1991 the Soviet Union’s 20-tonne Salyut 7 space station crashed to Earth while still docked to another 20-tonne spacecraft called Cosmos 1686. They broke up over Argentina, scattering debris over the town of Capitán Bermúdez. Nasa’s enormous 77-tonne Skylab space station came hurtling to Earth in an almost completely uncontrolled descent in 1979, with some large pieces landing outside Perth in Western Australia. The country already has its successor - Tiangong-2 - in orbit around the planet.